All alumni and friends are welcome to attend this festive afternoon event to celebrate the holiday season. 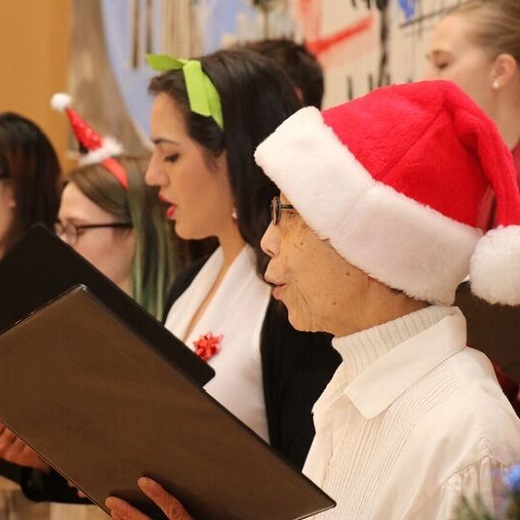 Visit with old friends, sing Christmas carols and enjoy some Christmas treats. Please watch our Facebook page for further details.